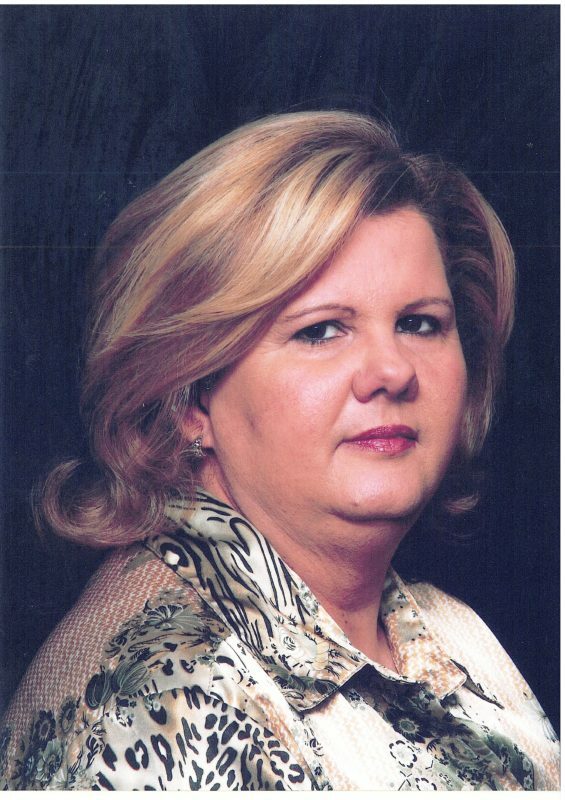 Anna I. Rodriguez of Bonita Springs is considered by many to be an indomitable force in the global fight against human trafficking. A native of Puerto Rico, she immigrated to Miami in late 1974. She is the founder and Executive Director of the Florida Coalition against Human Trafficking, an organization whose mission is to eradicate human trafficking locally, nationally, and internationally. Ms. Rodriguez works tirelessly to raise the consciousness of communities and professionals throughout Florida in an effort to inspire others to join the fight to combat human trafficking. She also serves as an international liaison between the U.S. Department of State and has been asked to meet with and provide valuable information to visitors from Uzbekistan, India, United Arab, Germany, Russia, Italy, UK, Haiti and other countries. Ms. Rodriguez also serves as a trainer for the Organization of American States and has conducted trainings in Central America, South America, and the Caribbean since 2006. On July 16, 2004, Ms. Rodriguez was publicly recognized by President George W. Bush for her dedication to rescue human trafficking victims. U.S. Congressman Mario Diaz Balart presented Ms. Rodriguez with an American flag flown from the U.S. Capitol in recognition of her efforts. She was also recognized by Congresswoman Stella Marie Cordoba on behalf of the Congress of Argentina for her support and assistance in the creation of Argentina’s human trafficking law. Ms. Rodriguez’s passion continues to inspire others to become bridge builders uniting to rescue victims of human trafficking, the “invisible slaves of the 21st century”.